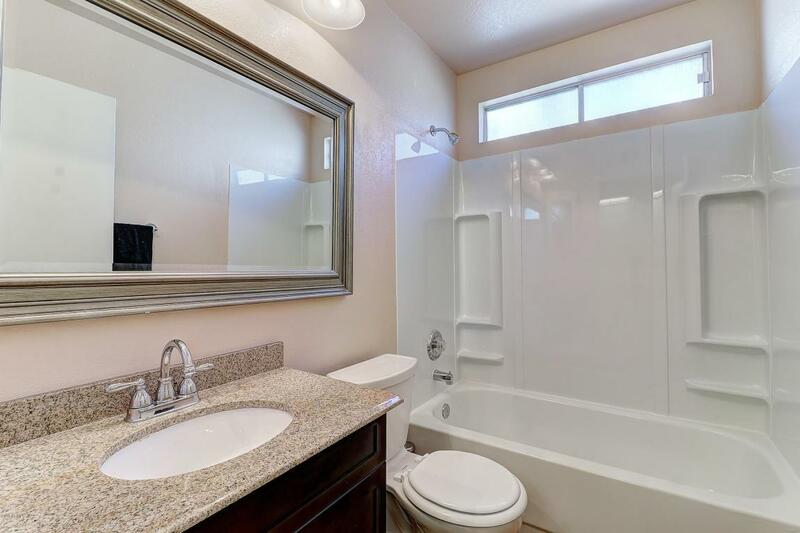 NO HOA and near shops, restaurants, a quick bike ride to school and a short drive to the 101 make this an ideal location. 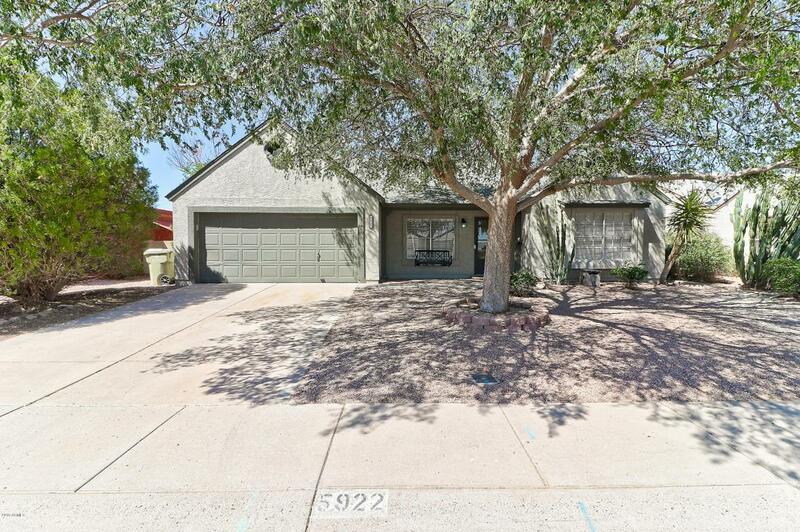 You will love this split floor plan with vaulted ceilings and large Arizona Room that make this home quite spacious. 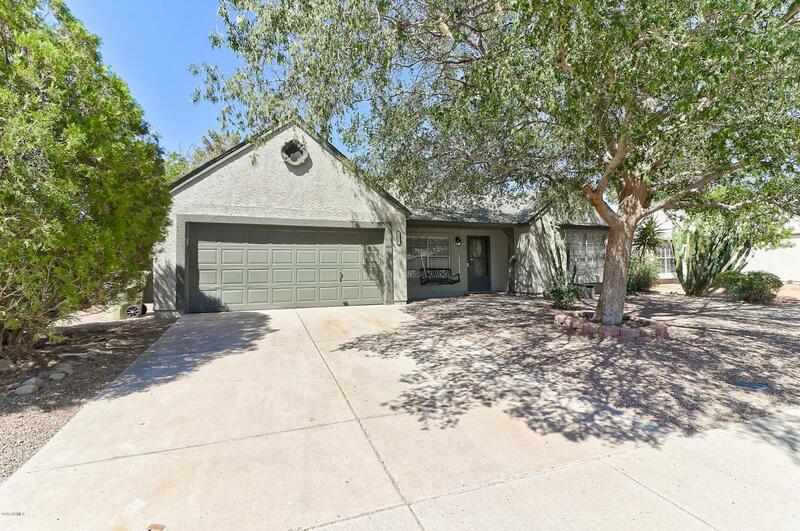 This well shaded home has mature trees and a large lot with a second patio space and large pool. Roof and AC were replaced in 2010 and just replaced the pool pump and completed a full replaster of the pool. 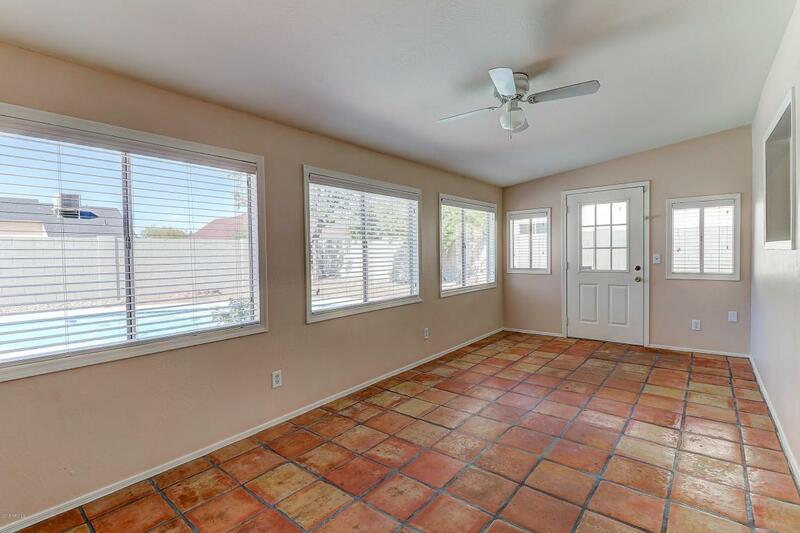 Freshly painted interior with new carpet in the bedrooms and Saltillo tile throughout. TALK TO YOUR LENDER ABOUT UP TO $20,000 IN DOWN PAYMENT ASSISTANCE!